Step by Step instructions to becoming a more profitable Texas Holdem player. 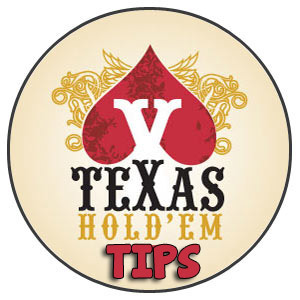 In this section you will find a collection of useful Texas Holdem Poker Tips. Texas Holdem is a game of skill and you can learn proven strategies and methods to become a better player. 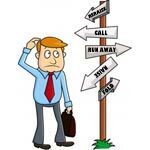 There is a reason why you see the same players getting to the final tables of poker tournaments, or why professional players are able to earn a very good living out of playing poker full time. There is an element of luck involved in poker, that is because any card game involves laws of probability on how the cards are dealt and which card will be dealt next. You can’t escape that but good players understand the probabilities and understand the situations they are in. With a combination of both of these they can ensure they are only playing in spots where the probability or odds of them winning is high. If you do this for long enough, then in the long term you will be a winning poker player. So in this section we are going to focus on Texas Holdem and start to build your poker strategy foundation by a series of Texas Holdem Tips and Strategies.